• Degradable EPI range of bags available. • Ideal for retail outlets. 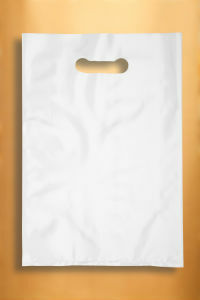 • Quality plastic carry bag. • Made from 50um LDPE. • Colours are available upon request. • Suitable for retails stores or market stall owner. • Custom logo printing is available upon request, please contact one of our friendly staff for more information. 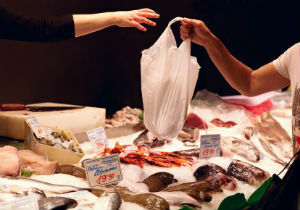 Plastic shopping bags, are a type of shopping bag made from various kinds of plastic. In use by consumers worldwide since the 1960s,these bags are sometimes called single-use bags, referring to carrying items from a store to a home. However, reuse for storage or trash is common, and modern plastic shopping bags are increasingly recyclable or biodegradable. Visit http://en.wikipedia.org/wiki/Plastic_shopping_bag for a history of plastic carry bags.